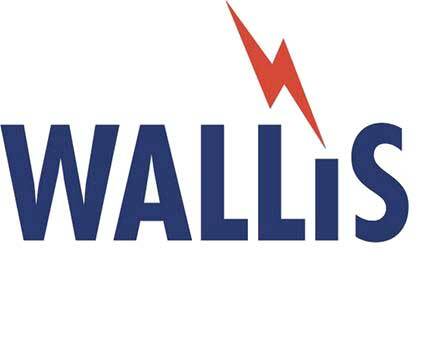 T&D are the largest UK stockist of AN Wallis Earthing and Lightning Protection equipment including copper earth tapes, earth bars, earth rods, earth plates and a complete range of couplers, driving studs and bosses. 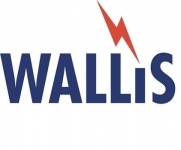 T&D service industrial electrical contractors, building services engineers, HV substation installers, earthing and lightning protection contractors. Copper LME Base Rate: Copper is a commodity traded on the London Metal Exchange (LME) daily, therefore the price of copper based earthing and lightning protection products fluctuates in line with the LME. To keep these variations minimised, copper items are sold in price bands relating to the LME base rate - contact T&D UK for todays rate. Video Podcast : Earthing & Lightning Protection. Are your earthing systems up to the job? What's the most cost-effective way to safeguard your assets?